Dogs love the pure satisfaction and deliciousness that comes from chewing on Ears. 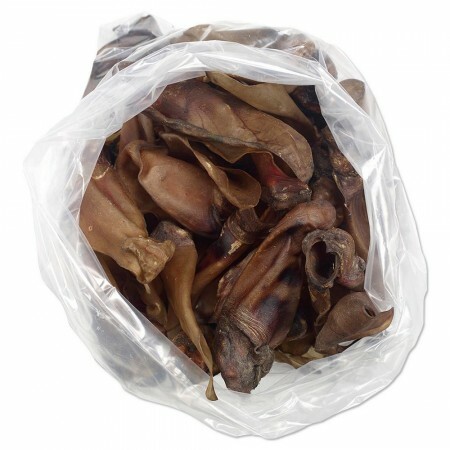 Pig Ears and Cow Ears have always been a doggie favourite. 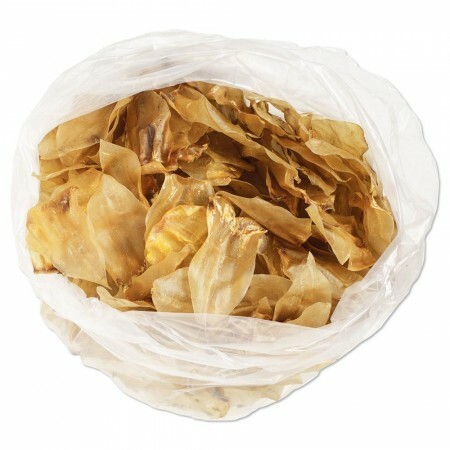 These all-natural snacks give dogs plenty of chew time in a simple single-ingredient chew, which is high in protein and flavour, but low in fat. Ears are tasty snacks which are great for teeth and gum health. 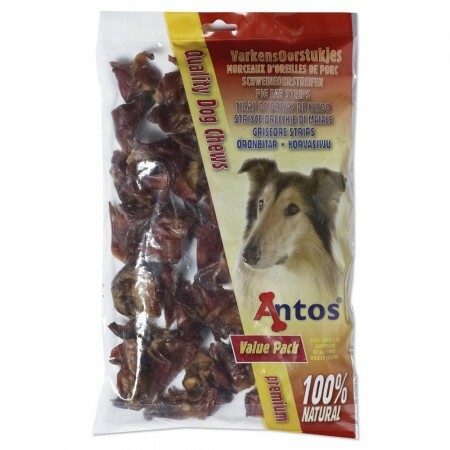 Truly rewarding with a delicious, all-natural flavour that every dog is sure to love. All ears, especially the larger Cow Ears can help keep your dog occupied and entertained. 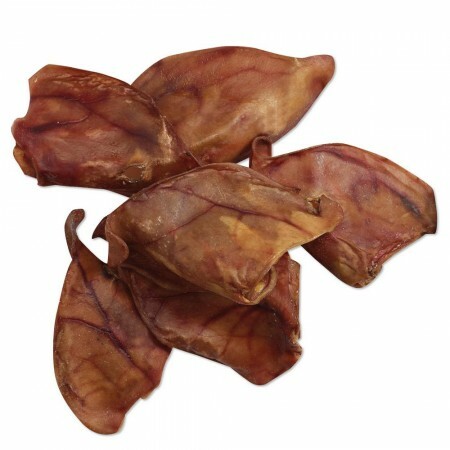 Pig Ears are great snacks for your dog with zero colours or preservatives. 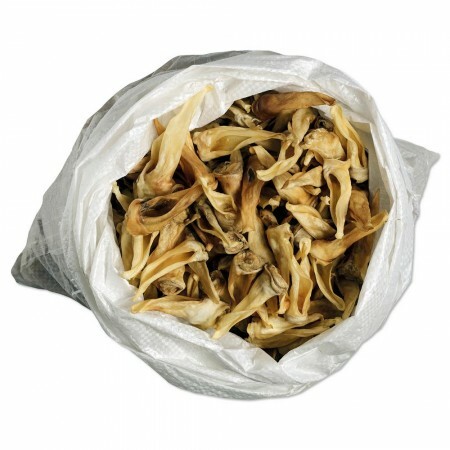 Natural Pig Ears are 100% digestible, high in protein and low in fast. 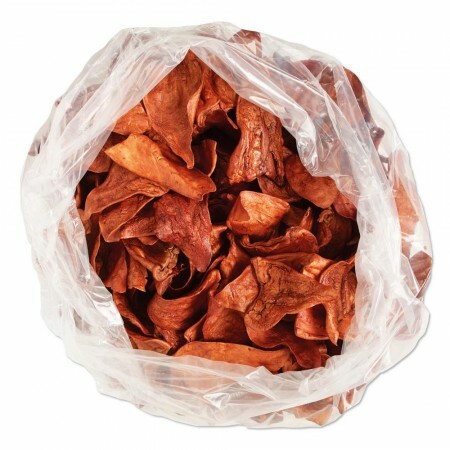 They are slow roasted and dried to make it a heartier snack. 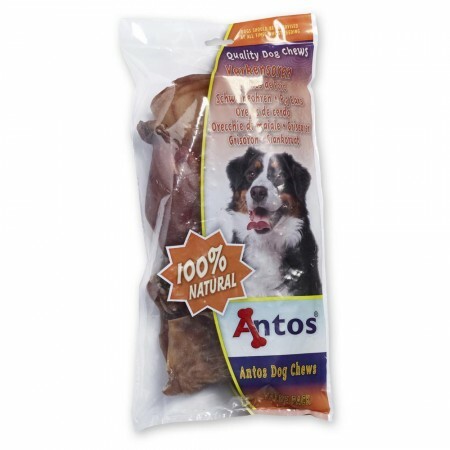 The Lamb Ears are light and durable dog chews that will give your furry friend hours of chew time. 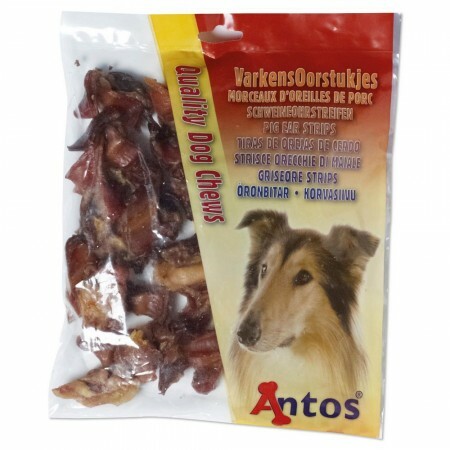 Made from pure lamb, the snacks are especially great for dogs with sensitive stomachs. 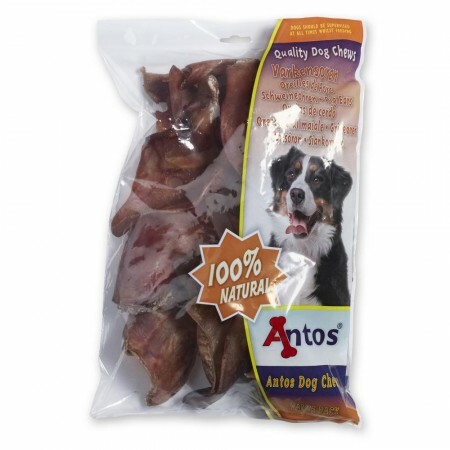 These all-natural, 100% digestible dog snacks are a healthy option for dogs of all ages and sizes.